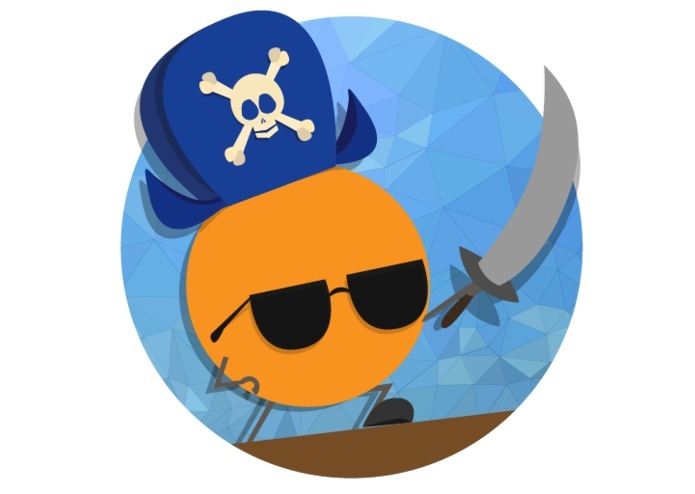 Sail the seven seas, saving sailors as a tangerine defending your ship of sick in Scurvy! Inspired to combine our talents to create an Android game, we started this project with a multitude of ideas, honing the theme down to a tower defense game based on the story of a lone tangerine attempting to protect his ship from the sea creatures who hope to come aboard. During HackFSU, we were provided with a multitude of snacks, including an array of fruits such as tangerines. Mesmerized by the taste and smell, we implemented the fruit as our main character for all of our potential game concepts. We later decided to pursue a nautical theme as setting it in the ocean allowed for manipulating foreground and background to create movement with a stationary user-character and animated opposition. Allowing for aerial and ground/water assaults, the ocean theme allowed for an elaborate design, characterization, and meaning. 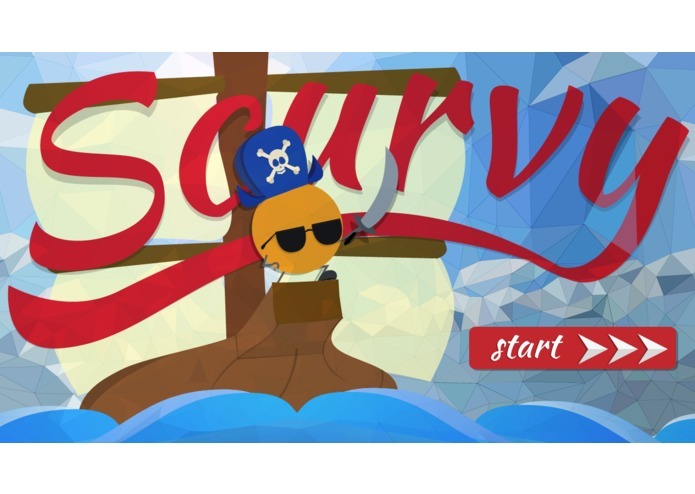 Scurvy, a disease contracted by pirates due to a lack of Vitamin C, commonly found in citrus, inspired the title and the ultimate battle of this application. Separate from the creative aspect of making this game, our team was greatly challenged and forced to learn a multitude of new useful skill sets, including Sprite creation, Android Studios, and Java. 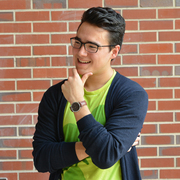 Team Leader Abraham learned to fully program in Android as well as leading a team of new programmers to create a complex Android game, as well as successfully never going to the Quitter Zone provided by HackFSU. 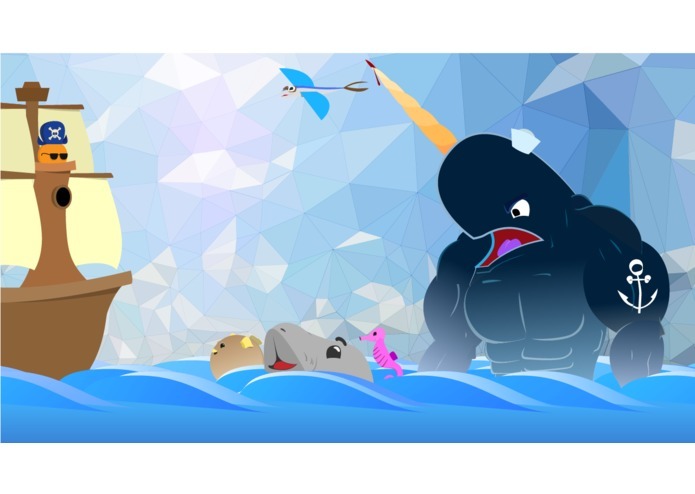 Designer Takashi Wickes had to extend his designing knowledge, learning to create Sprites and a far array of themed characters and settings as well as how to integrate these graphics with Android Studio. Team member Shane, coming into the project without any knowledge of the Java programming language, was integral in creating algorithms for projectiles and animation as well translating pseudo-code into a language he was learning while performing. Team member Jeff further learned how to use Android Studios, learning certain features such as buttons and activity pages. Each member was forced to learn in a subject that they were not heavily exposed to as well as learn how teamwork can truly be used to accelerate efficiency and overall project quality. For 30 hours, our team managed to learn, create, and develop our first application as well as skills we will continue to use in many years ahead in computer science.